This is Marvel Legends WEREWOLF By Night Review. It is a 6" inch action figure made by Toy Biz. And part of the Marvel Monsters box set which included Dracula, Frankenstein and zombie. 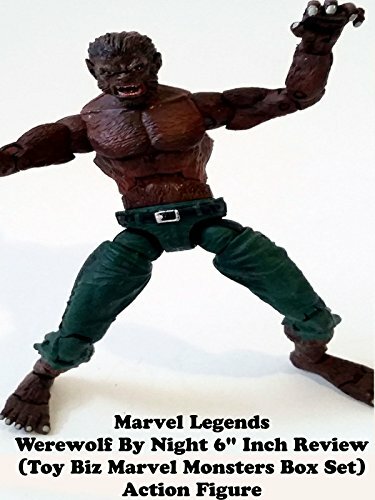 This is a really nice figure based on the Marvel Comics character of Jack Russell who transforms into this Werewolf in the Marvel comics.